Andrew enjoys making real, solid connections with everyone he encounters. He loves to travel and has been fortunate in his life to explore the bulk of the United States (everywhere but the north east! ), Greece, and a large portion of Australia. Traveling has always allowed him to let down his guard and be completely himself when experiencing other humans. 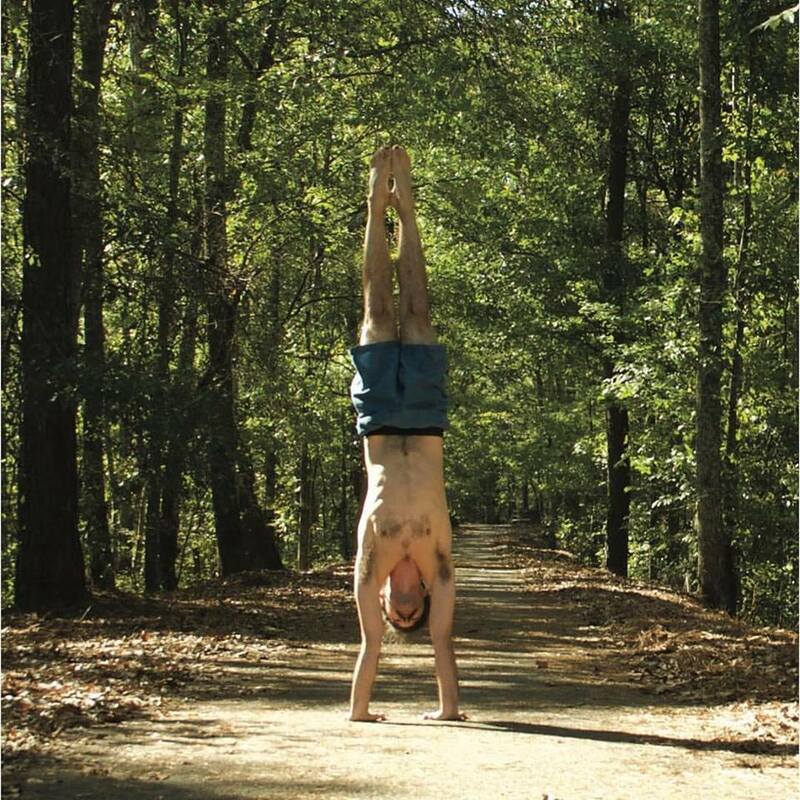 AcroYoga allows Andrew to continue to connect with people by creating movement together. Andrew is currently apprenticing with LIFT School of Acrobatics. He has been fortunate enough to train with Aaron Lind and Christine Moonbeam on three different occasions. In addition to learning (and then sharing!) some really fun skills, his main focus centers around building trust and connection using AcroYoga. Andrew invites you to join his and Sarah’s AcroYoga class as a way to connect, build trust, and learn new things about yourself.